Home / Knowledgebase / Dataplugs FAQ / Accounts and Billing / I would like to pay multiple invoices using the customer control panel. Click on “Billing” tab, and then click “Mass Payment”. 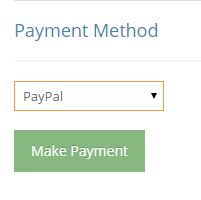 Review payment, and then click “Make Payment”.